Relax! 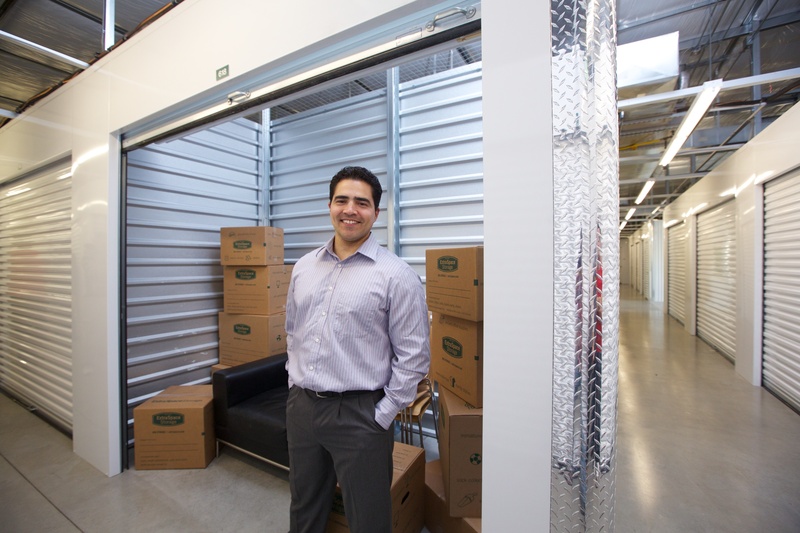 Let us help you solve your storage needs. We are located near the Twin Oaks, Stoneridge,Brenton Hills, Vintage Gardens, Silver Creek, Mulholland,and Seminole Pointe additions in Edmond, OK. Less than 4 miles from UCO campus. The cycle of hot and cold temperatures here in Oklahoma can warp and weaken metal, wood and plastics. Extreme highs and lows can damage electronics, both inside and out. Wooden furniture exposed to humidity can cause wood to lose its varnish, crack and warp. Business documents and inventory needs to be protected to uphold the quality for your customers. Household appliances needs protection from cracking and rusting of its mechanical parts. Glues are used in thousands of products from musical instruments to bindings in books. These glues can deteriorate in extreme temperatures. Therefore, a climate controlled environment is an absolute must for things like musical instruments and antique furniture. Leather furniture can dry out and discolor with too much or little moisture and is very sensitive to heat and cold. Photos can bleed and stick together when exposed to high temperatures and humidity. Clothing must be protected from mold and mildew. Another benefit of our climate controlled storage units at North Western Storage is we have an additional layer of security with these units. Contact our expert staff to find out more! 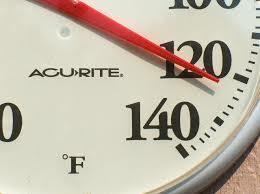 Non-Climate Storage Unit temperature can reach as high as 125 degrees. For your convenience we offer online payments and information updates. 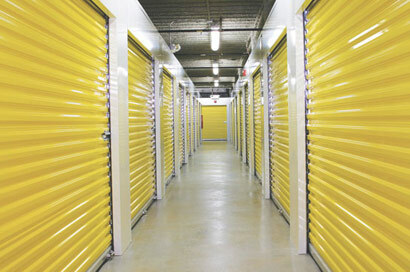 Checkout our Climate Controlled Unit's pricing and availability while they last..
© Copyright North Western Storage. All Rights Reserved.